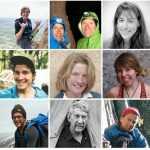 Keep Paraclimbing in the World Championships! 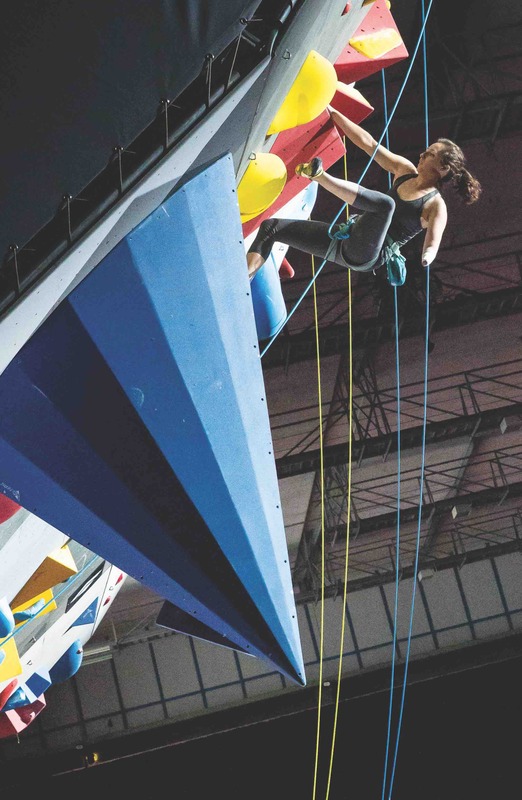 Should the Paraclimbing World Championships be separated from the rest of the World Championships, athletes and spectators alike would all be worse off. Maureen Beck of the USA during the Ladies AU2 Paraclimbing event at the IFSC Climbing World Championships, 2018, Innsbruck, Austria. Beck went on to win bronze. 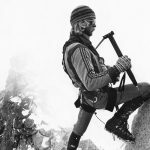 Photo: Johann Groder / EXPA / Austria Climbing Presse. 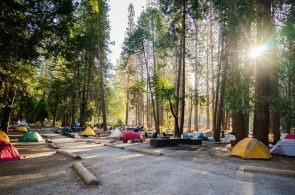 Angers are flaring over news coming out of the IFSC’s 2019 Plenary Assembly: There is a tentative plan to decouple the Paraclimbing World Championships from the other IFSC World Championship competitions in Hachioji, Japan in 2019. The Paraclimbing World Championships would be moved to a different date and location. It is worth noting that not a single disabled climber was present at the Plenary Assembly meeting during which this proposal was voted upon. 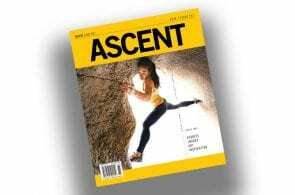 The decision to stage a separate Paraclimbing World Championships is being heralded by those in favor as a solution—an alternative to canceling the Paraclimbing World Championships outright. 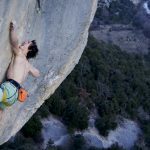 The tentative plan is to hold the Paraclimbing World Championships in France instead, but this decision has rankled climbers of all stripes. 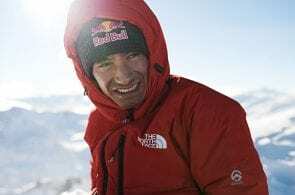 The criticisms include how such a move would stifle the voice of paraclimbers and deprive them of the experience and exposure of the massive, grand event that is the World Championships. Hannah Baldwin of the United Kingdom during the Ladies RP2 Paraclimbing competition at the IFSC Climbing World Championships, 2o18, Innsbruck, Austria. Baldwin took gold in the event. Photo: Johann Groder / EXPA / Austria Climbing Presse. 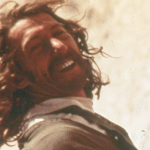 One of Sanzaro’s co-spectators concurred, noting that it was ‘the most emotional climbing event” he could imagine. 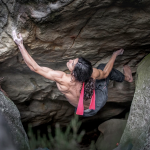 As Sanzaro’s piece speaks to, Paraclimbing is as much a part of the World Championships as the able-bodied sport climbing and bouldering events. 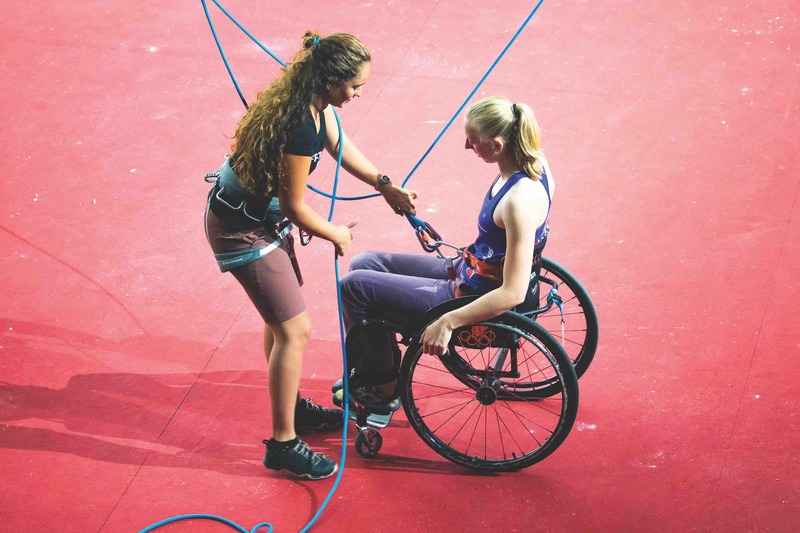 Should the Paraclimbing World Championships be separated from the rest of the World Championships, athletes and spectators alike would all be worse off.